Double nominations at The Social Sheffield Awards? We'll drink to that! 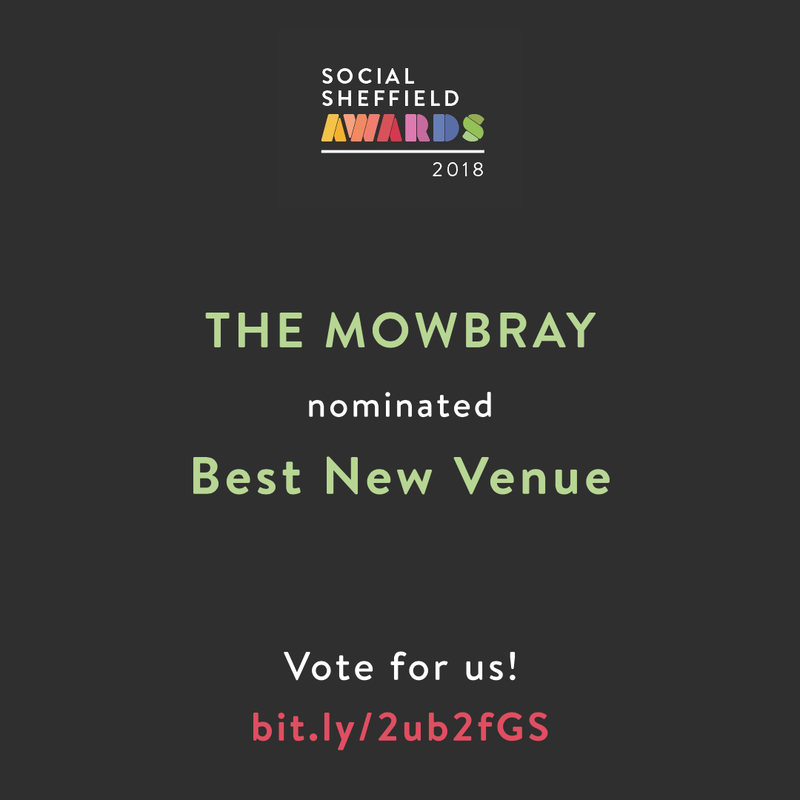 We're thrilled to announce that The Mowbray has been nominated for TWO awards at The The Social Sheffield Awards! The next few weeks are all about celebrating Sheffield’s social scene. Voting is open in the Social Sheffield Awards from Sat. 7 July - Fri. 31 August. 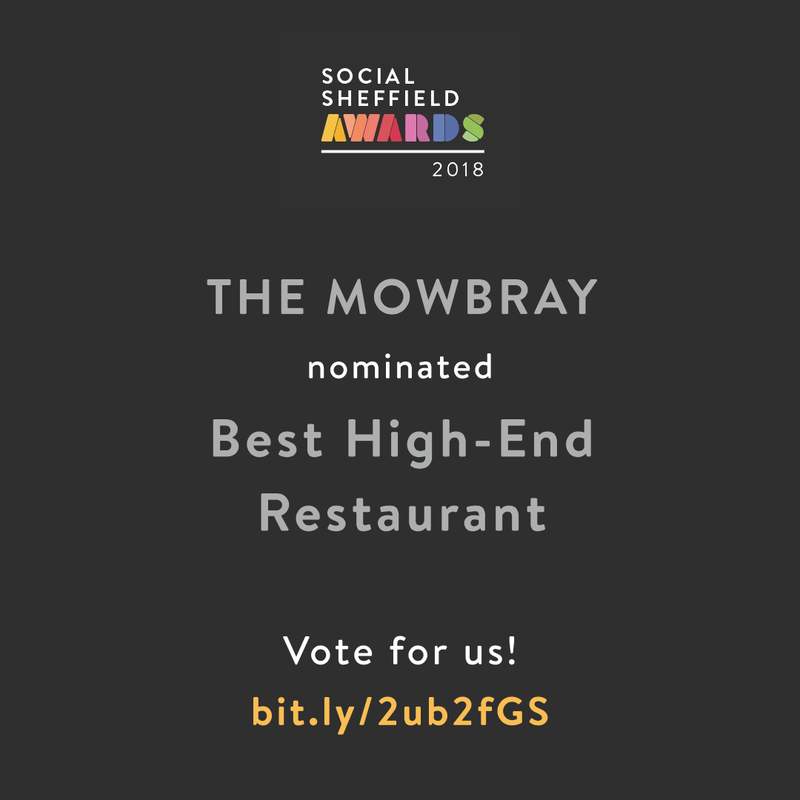 Head over to The Social Sheffield Awards Page to VOTE FOR US! PLUS! We invite you to join us for the finest Mowbray Kitchen delights at our Yorkshire Feast Supper Club on 18th August!